Acute wards, neurological rehabilitation centres, mental health settings, elderly care and stroke units are just some of the areas within hospitals in which we make music. 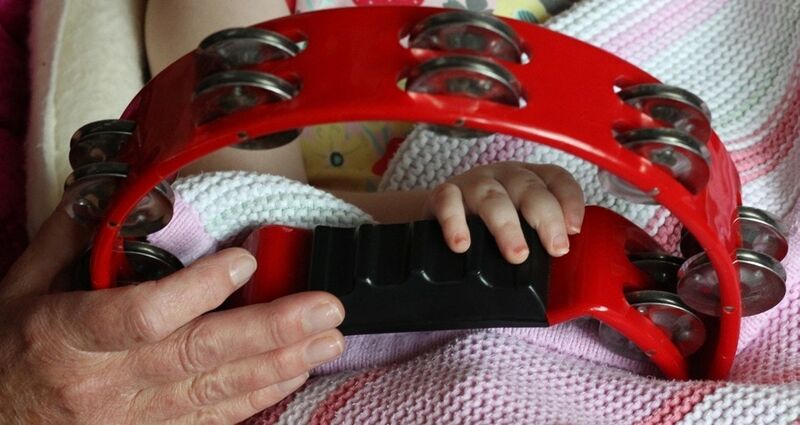 From babies and young children to the elderly, our musicians engage with people of all ages, bringing live music onto wards, communal areas and directly to people’s bedsides. We all know that a visit to a hospital can be an alarming and sometimes unsettling experience for a patient and their family. Unfamiliar buildings and a focus on clinical outcomes can contribute to a sense of fear and loss of control. 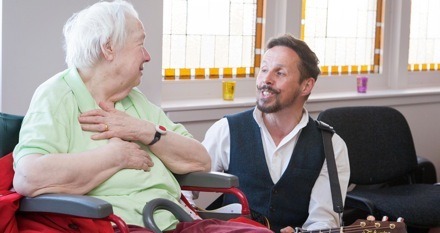 We work closely with healthcare staff in hospitals throughout the UK in order to bring the therapeutic benefits of a live performance directly onto wards and into communal spaces within hospitals. Read about our pioneering ICU Hear project in Manchester and Liverpool.